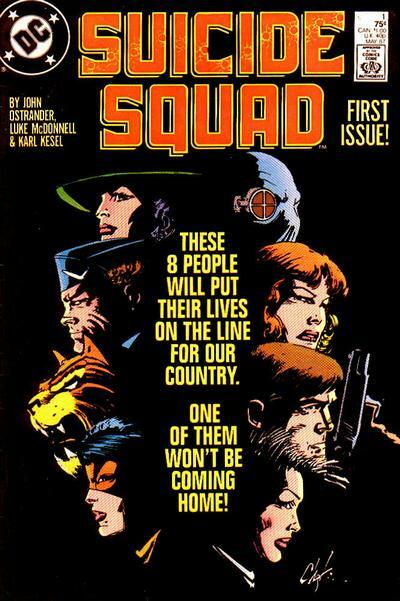 Some unfortunate news came the way for Tom Hardy fans who were looking forward to the Australian actor’s appearance in Warner Bros. upcoming film adaptation of the DC Comics anti-hero team known as the “Suicide Squad“. According to a report by The Hollywood Reporter, the man who played Bane in Christopher Nolan’s “The Dark Knight Rises” and will be the new Max Rockatansky in the upcoming “Mad Max: Fury Road” had to bow out of his commitment to play the part of Rick Flagg – the field leader of “Task Force X” who will be in charge of handling and putting in line a team that consists of the likes of Harley Quinn, Captain Boomerang, Deadshot, and The Joker. Hardy had to pull out due to scheduling conflicts with the film he’s currently filming, called “The Revenant“. In his place however, Warner Bros. is eyeing “Nightcrawler” and “Prince of Persia: The Sands of Time” star Jake Gyllenhaal to replace Hardy as Flagg. While talks are still ongoing at this point, it will be interesting to see how Gyllenhaal delivers, and he has the chops to do so if cast. 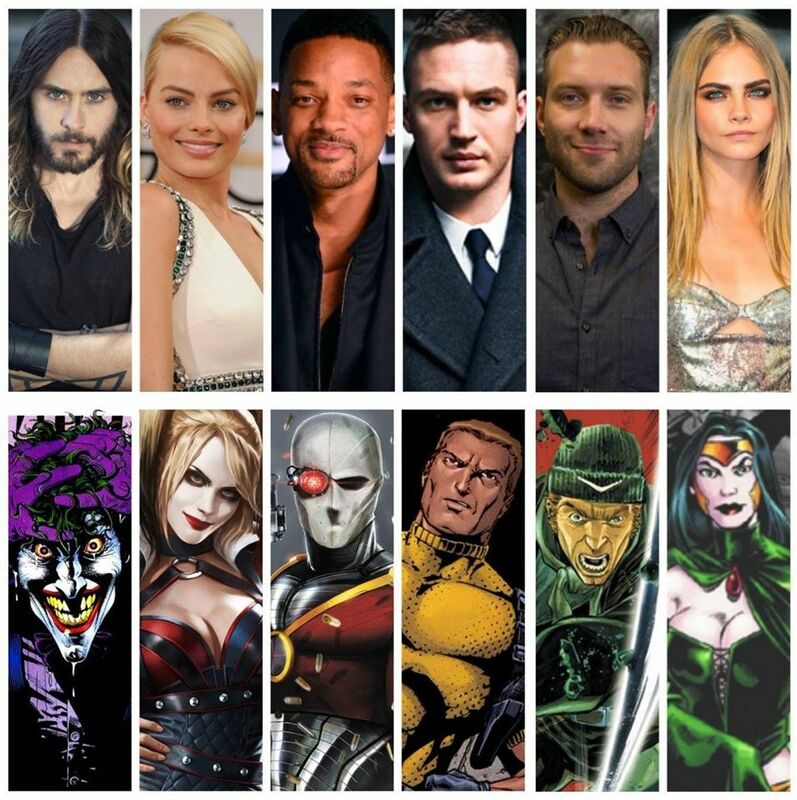 Suicide Squad, directed by David Ayer, is eyed for an August 5, 2016 release.